Is there a better alternative to Remo Repair MOV? Is Remo Repair MOV really the best app in File Management category? Will Remo Repair MOV work good on macOS 10.13.4? 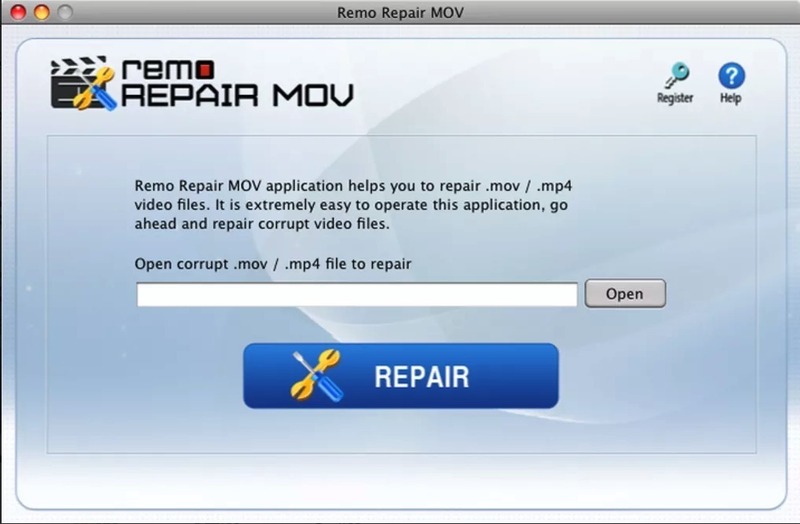 Remo Repair MOV can easily repair corrupt MOV or MP4 files. 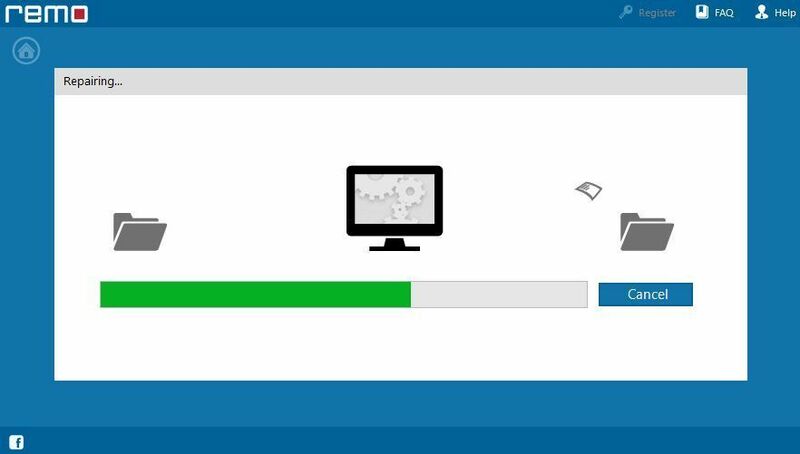 No matter what may be wrong with your movie file, Remo Repair MOV can fix it. It can be heartbreaking when you are unable to play your favorite movie. Our versatile, reliable utility can repair damaged or corrupted--or even inaccessible--MOV files by extracting the MOV video and audio streams separately and generating a new playable MOV video. Moreover, Remo Repair MOV can repair MOV video files which were generated by devices like HD cameras, digital camcorders, and smartphones. It can even fix MP4 files. Remo Repair MOV needs a rating. Be the first to rate this app and get the discussion started! 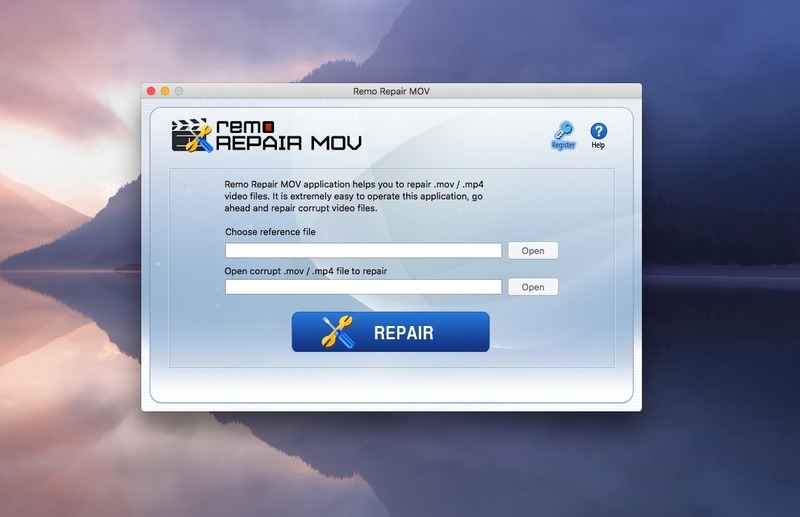 Remo Repair MOV can repair MOV file errors such as "QuickTime error 2048 couldn't open the file," "Exported .mov files not recognized by Quicktime," and ".mov files cannot be loaded." You can implement Remo Repair MOV software to repair corrupted MOV or MP4 videos on most of the currently used versions of OS X, from OS X 10.6 Snow Leopard to OS X 10.8 Mountain Lion. Download the demo version and preview a repaired movie file. However, if you want to save the file, you need to purchase the full version online. Take advantage of our 24/7 support team for any other details related to Mac movie repair.